The Chauvet CLP-03 is a clamp which will allow you to mount your lights onto any truss 1 - 2 inches. This handles any light up to44 pounds! 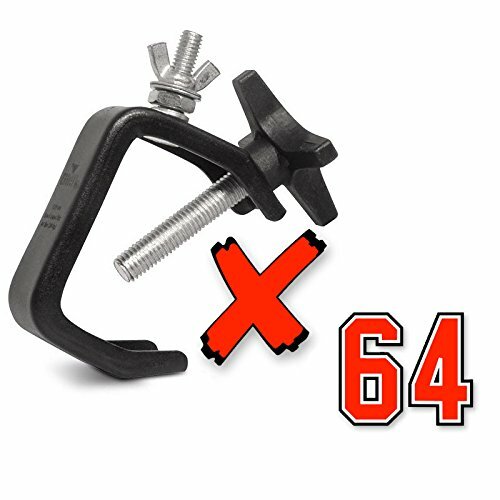 These are the best quality clamps on the market.